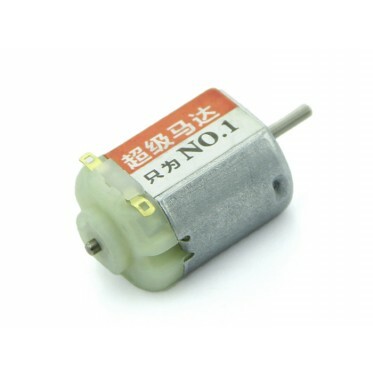 This is Neodymium magnetic motor, High quality commutator and bigger brushs. 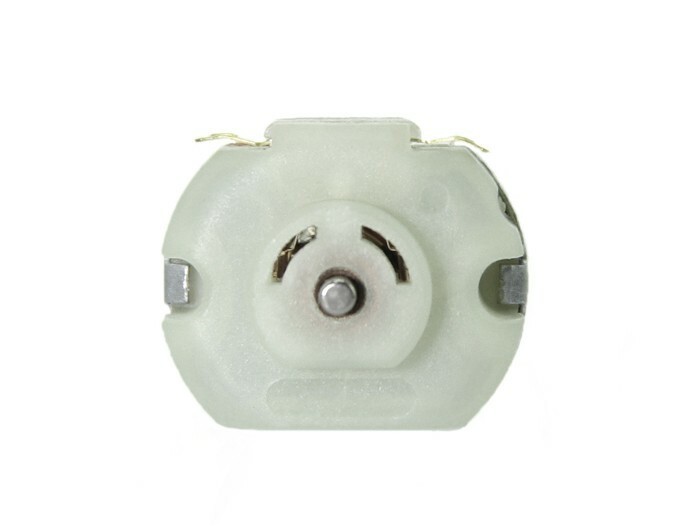 With large output force and high speed, very suitable for making robot car. Specification? 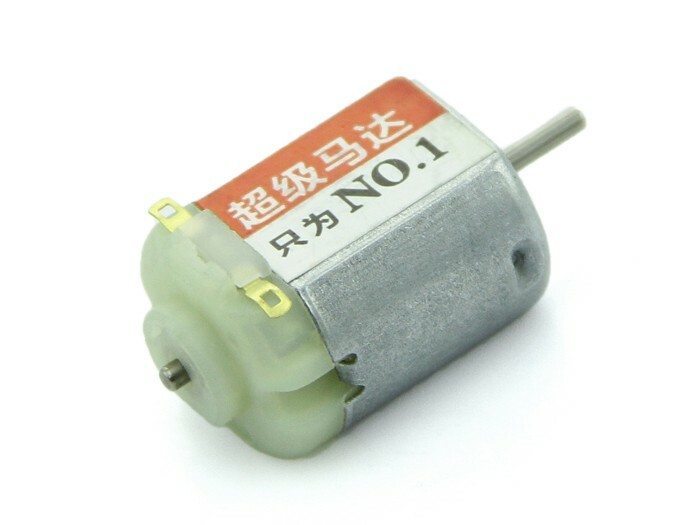 •Diameter: 20mm •Length: 25mm •Shaft length: 8mm •Shaft diameter: 2mm •Weight: 17.6g •Speed: 27000rpm •Rated voltage: 3V •Rated current: 850mA •Stall current: 3.5A For any technical support or suggestion, please kindly go to our forum.